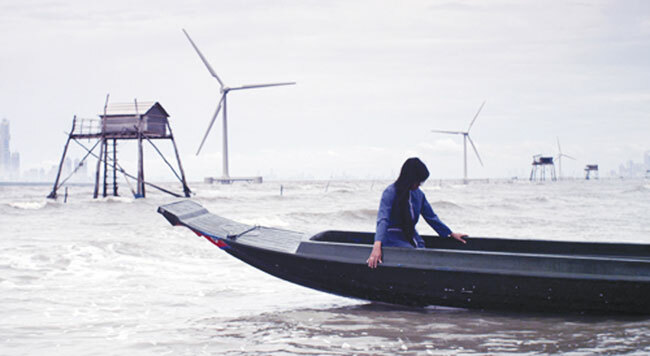 It is a beautiful film that blends elements of romance, murder, mystery and tales of vengeance to dramatise the Cuu Long (Mekong) Delta's impending environmental nightmare. Held by the California Film Institute since 1997, the Mill Valley Film Festival celebrates and promotes film as art and education. The relaxed and non-competitive atmosphere that surrounds MVFF gives filmmakers and audiences alike the opportunity to share their work and experiences in a collaborative and convivial setting.